Anonymous, 24 Feb 2016My mobile data turns on its own! Suggest some ideas to avoid it please..Same problem i having about this set. Dina, 24 Feb 2016Irritating to User : 1) Take time to load contact list. 2) There is only one language suppo... moreThis comment is for text language writing. Go to setting ,language and input, keyboard and input , click on android keyboard unselect the system language then scroll down and select languages you want to wriye by your keyboard. 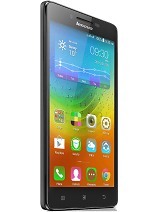 i am thinking to buy lenovo vibe p1m . 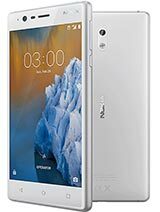 Is it a best smart phone or not . 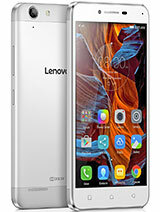 which is the best lenovo vibe p1m or infocus m350. 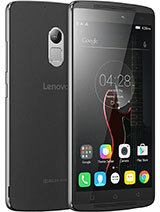 I am using Lenovo Vibe P1m since 2 months. My contact list is loading very slowly. How to overcome this issue? Please help. 1) Take time to load contact list. 2) There is only one language support while texting. 3) No draft feature in messaging. 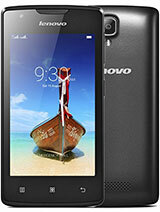 4) Processor clock speed is on low side. Gri, 06 Feb 2016The green light is flashing again and again. How to stop this?? It is Flashing Because U configured mail and mails are unread. Just go setting delete mail configuration it will stop or Read all Unread mails it stop. 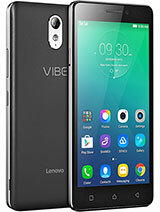 Does Lenovo Vibe p1m supports WiFi Direct ? Anonymous, 22 Feb 2016My mobile data is switching on automatically, my balance is going to 0.how can I solve this problemMy mobile data turns on its own! Suggest some ideas to avoid it please.. 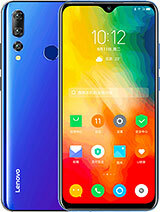 Does Lenovo Vibe P1m Support 2G? AnonD-102627, 19 Feb 2016I have used phones with and without gorilla glass. your statement is so vague, you almost soun... moreHi Karthikem, I am sorry my statement sounded so vague and please allow me to clarify. 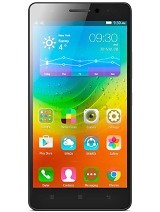 I did not say that Gorilla Glass is bad neither did i mention that it does not work. Ultimately it depends on how we use that keeps the components intact. 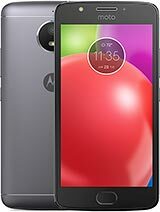 If one happen to drop phones quite often (accidentally, of course) then there is a limit for resistance. And my recommendation for Moto X Force was that for such drops the display would remain in one piece. 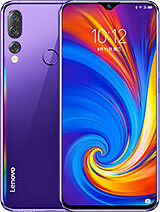 Gorilla Glass as well as Dragon Trail Glass is good and provide good resistance against basic drops. Again, you may check drop tests to confirm how well these glasses perform. 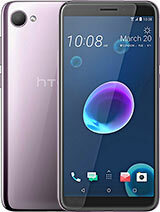 As for this phone, I have accidentally dropped it couple of times and except for scratches on the screen guard, it did not damage the screen. 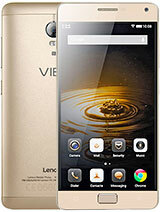 Can we able to do a conference call in Lenevo Vibe P1m. If that option is not present means do we have any alternate apps to do a conference calling? Rana, 21 Feb 2016Even I am facing same problem contact list dailed list are not showing properly. Copy all your contacts to your account for security reason. Go to settings-apps-all. Find contacts and contacts storage. Clear cache and clear data. Reboot phone. Check contacts. If not their wait for while or set contact to display. All will be well. 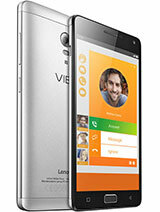 Other idea is to install true phone dialer and contacts app.